Much like resolutions and colder weather, shipping rate increases tend to come early in the new year. 2019 is no exception, as major shipping carriers adjust their rates to accommodate higher shipping demands, the ever-changing price of fuel, and business expansion plans (often to provide better services). It’s important to take note of what rate changes affect you and adjust your shipping budgetary plans as best you can. USPS (United States Postal Service) is raising their standard prices by roughly 2.5%, while first-class package international rates will increase by roughly 3.9%. The pricing structure of first class mail will change from a flat rate plan to one that is based on zones, and balloon-rate pricing for priority mail is being eliminated. The overall intent is to align their pricing strategy across their various services. DHL Express is increasing their international pricing by approximately 5.4%. FedEx is raising rates across most of their delivery services by an average of 4.9% (and increasing shipping surcharges). And UPS (United Parcel Service) is increasing rates for its main services by roughly 4.9% as well. 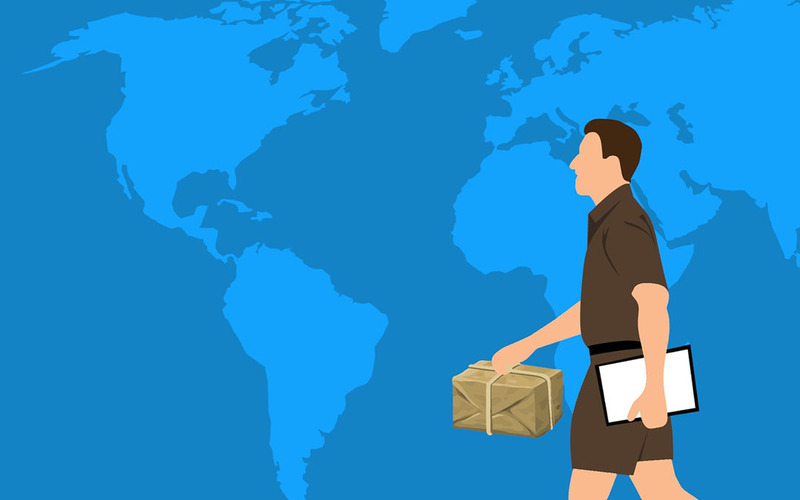 In addition, UPS will levy fuel surcharges on services requiring extra handling, and a $2 processing fee on incorrectly provided package level detail. Canada Post will raise prices on domestic parcel services by an average of 4% for most customers, while USA and international parcel services will increase by an average of 2%. DHL Express is updating its rates in Canada by approximately 4%. FedEx is raising Canadian rates by concrete amounts in 2019. Residential surcharges will raise from $3.75 to $3.85, address correction fees will increase from $13 to $14, and additional handling charges will move from $11 to $12 per package. UPS standard rates within Canada will increase by roughly 4.5%, and standard rates to the US will increase by 3.5%. And Purolator will raise its general rates by an average of 4.9%, while altering select fees and surcharges. Shipping costs can become a significant expense for your business. If you ship often or in large quantities, you should investigate any options that can help lower those costs. Some shipping carriers offer lower rates to those who open dedicated accounts, and are often open to negotiating rates if your shipping volume is sufficient. As time goes on, you can manage both shipping rate increases and dimensional weight charges by using packaging supplies such as multi-depth boxes, corrugated mailers and mailer envelopes. They can reduce the footprint or profile height of your shipments, which can make a notable difference in your costs over time. The Packaging Company carries both the standard and custom packaging supplies that’ll benefit you most.